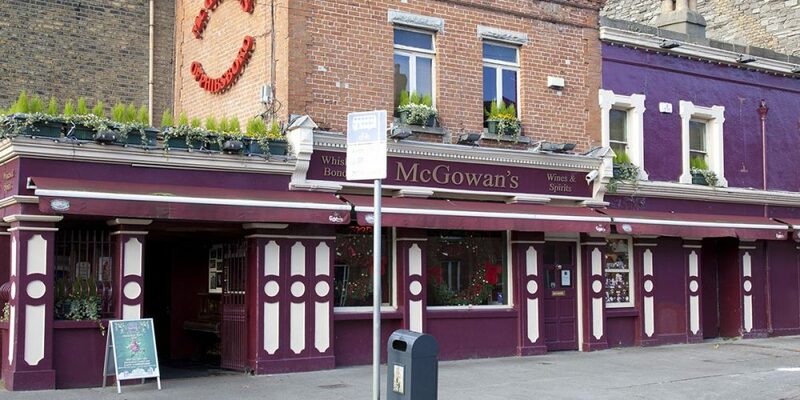 post-title McGowan’s of Phibsboro celebrates 70 years in business. Home / 2019 / McGowan’s of Phibsboro celebrates 70 years in business. 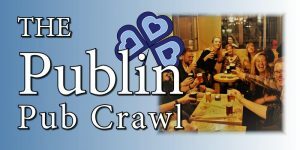 When you think of long established and family run pubs in Dublin, you tend to think of places like The Gravediggers in Glasnevin or other traditional spots of that type. Your mind might not automatically go to a large late bar known for its association with teachers and nurses. 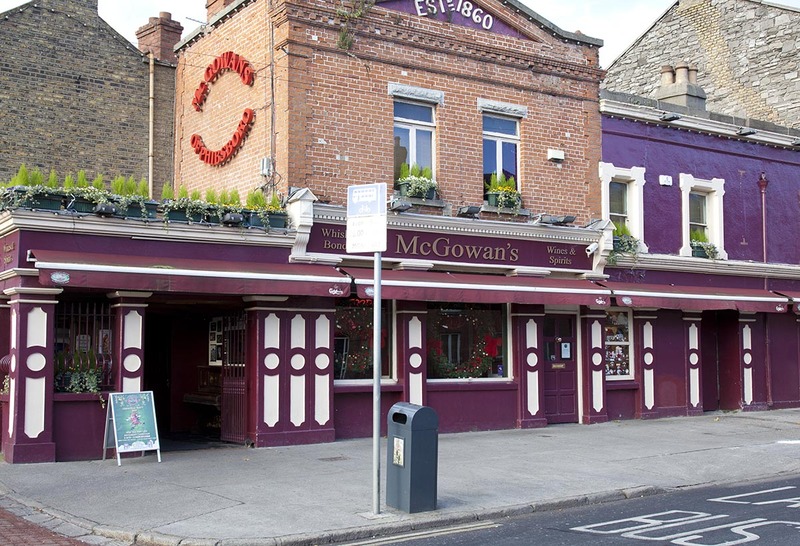 With that in mind it might surprise you to know that McGowan’s in Phibsboro has been a family run operation for 4 generations and 70 years. 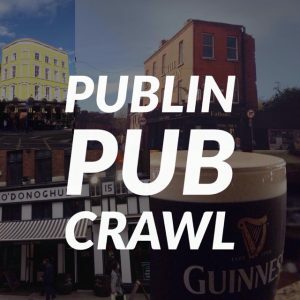 Since 1949 the McGowan family has owned and operated this pub, turning it from a small pub that served the local community into a hopping large night spot that people travel to from around the city. 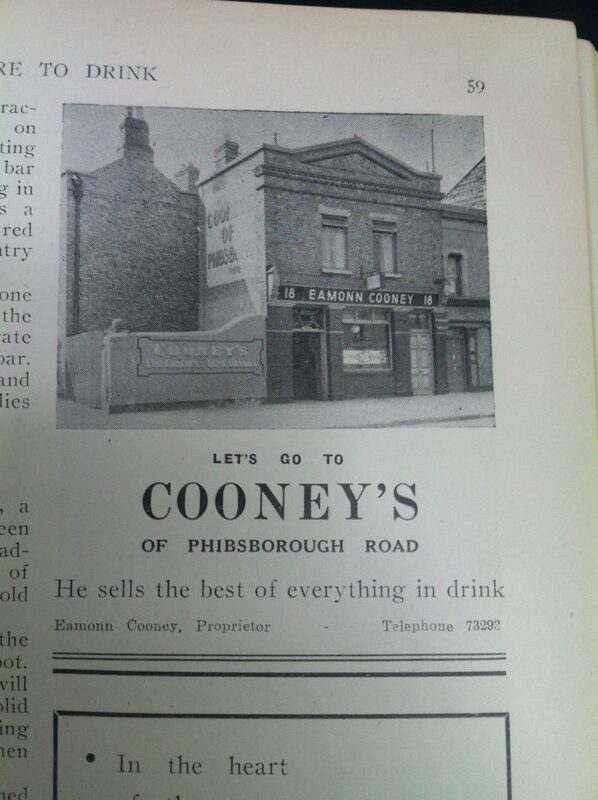 Previous to becoming McGowan’s, the pub was known as Cooney’s. The pub was featured in a 1947 guide to Dublin pubs, and a picture was included. The facade of the main part of the pub seems relatively unchanged save for the name atop the door. 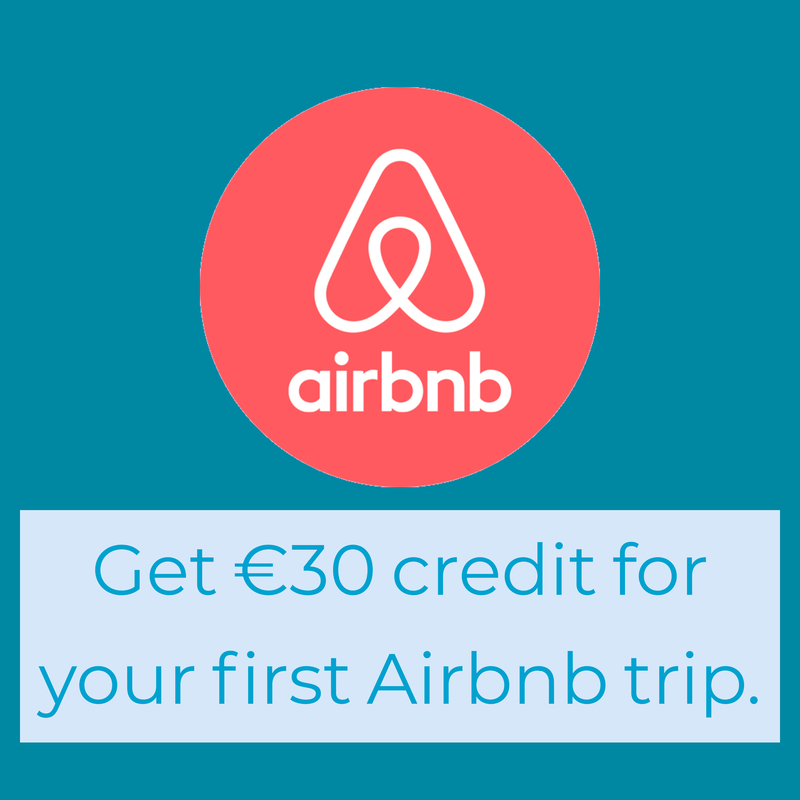 On the side of the building is a mural that reads ‘Cooney’s of Phibsboro’. The tradition of that mural continues today but with the McGowan’s name. 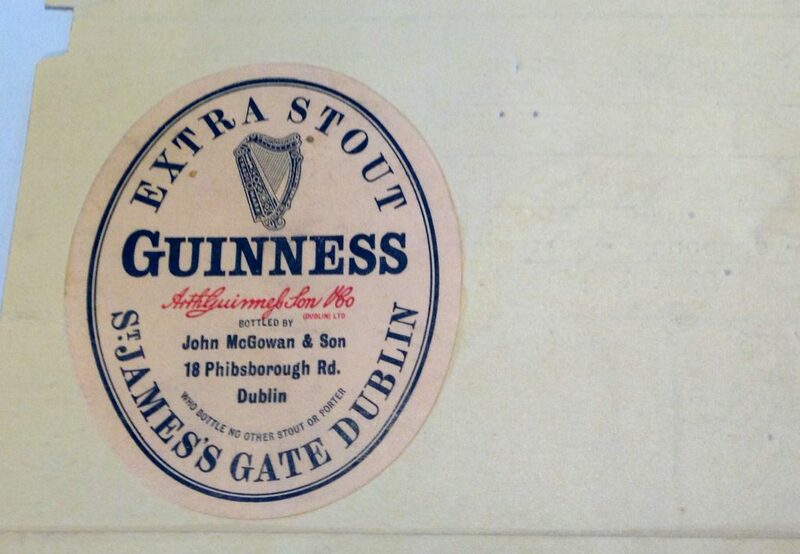 Records exist in the Guinness archives of the pub from a time when pubs would bottle and label their own stout. Pubs would have to send in their labels to Guinness for approval and would let the brewer know when there were changes being made. 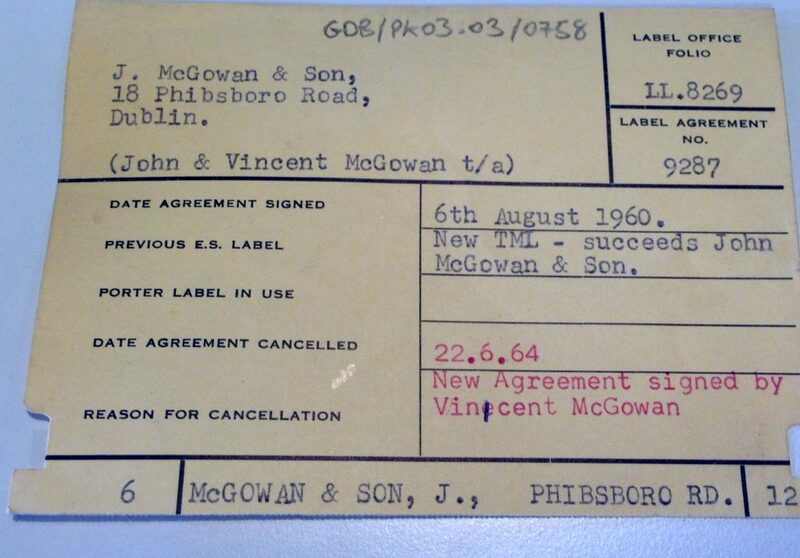 In 1960 the label was being changed to reflect a change in ownership from J. McGowan to Vincent McGowan. ‘70 years dancing, romancing and playing cupid‘.